Your backyard is your personal vacation “getaway”. It is the place where you and your family can relax and have fun. Precision Pools is your “one stop shop” for creating the backyard paradise that you have always dreamed about. Our company has over 15 years of experience in swimming pool design and construction. 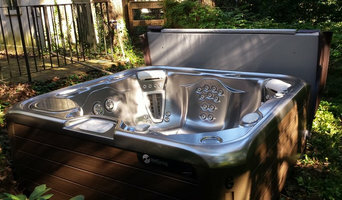 We also specialize in building custom spas, fire pits and outdoor entertainment areas. We will exceed your expectations and fit your budget. Precision Pools is founded on the principle of building the highest quality pools. We always use the best materials available in the industry. Our goal is to ensure that your backyard paradise will provide a lifetime of lasting memories. Our reputation for building high quality swimming pools has created a strong referral base of customers for us. It is our satisfied customers that have grown our company to where it is today. 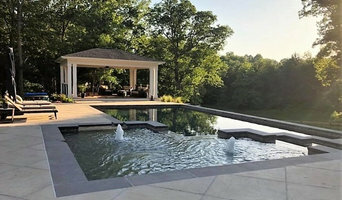 Give us a call at (410) 609-5625 or email us to schedule a no cost design consultation and let Precision Pools turn your backyard in to the paradise that you’ve always dreamed of. We are a full service pool company! Please contact us for any of your pool service needs.